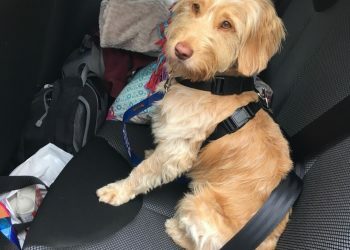 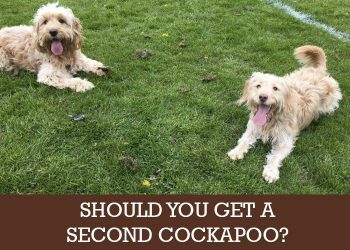 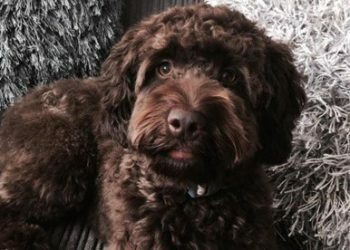 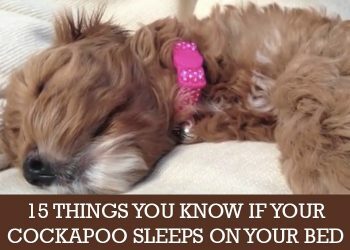 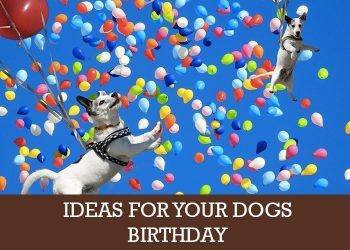 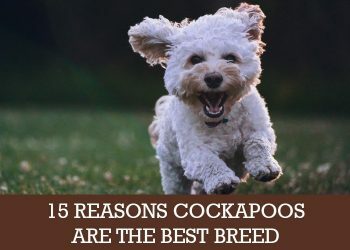 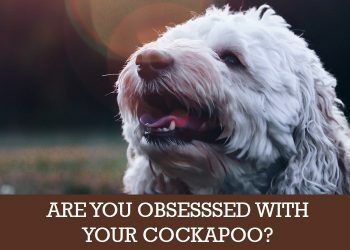 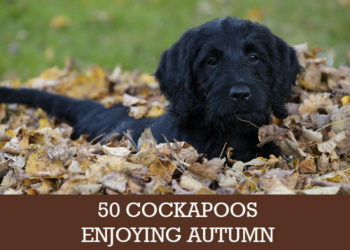 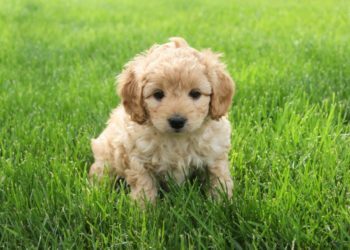 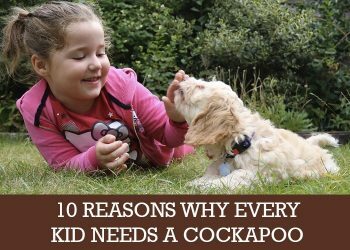 Read moreFive Signs You’re Ready to Get Another Cockapoo! 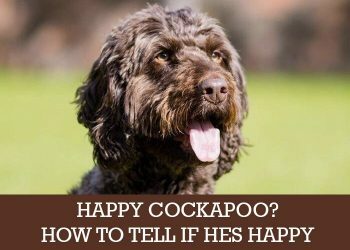 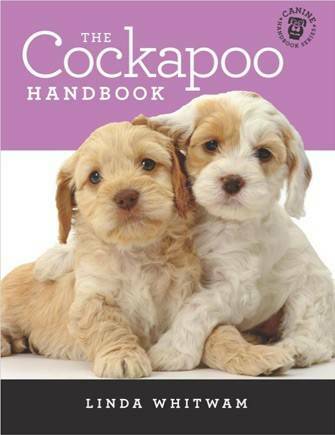 Read moreHappy Cockapoo? 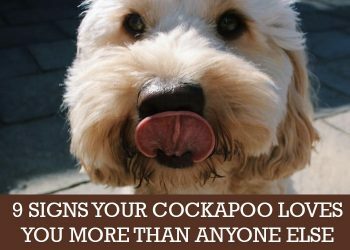 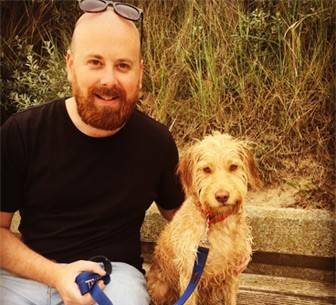 8 ways your dog’s body language will let you know life is good. 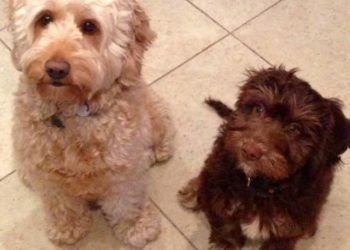 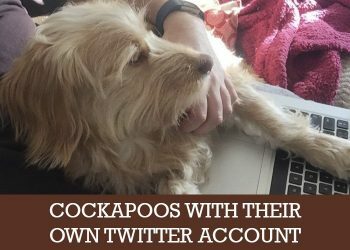 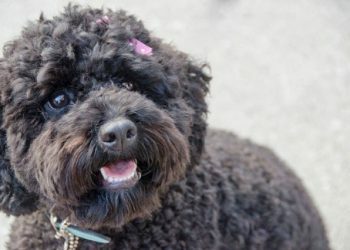 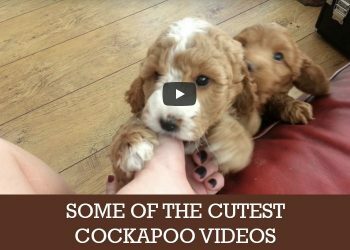 Read moreThe cutest cockapoo videos youtube has to offer! 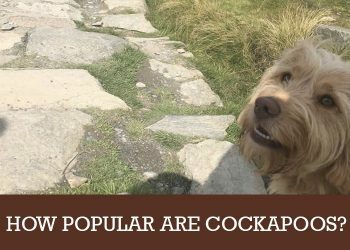 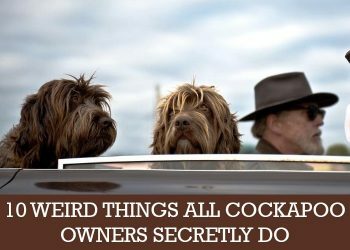 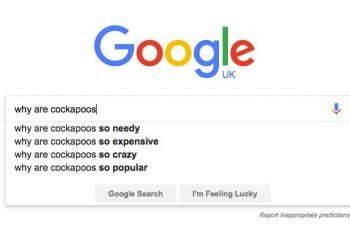 Read moreJust how popular are cockapoos?